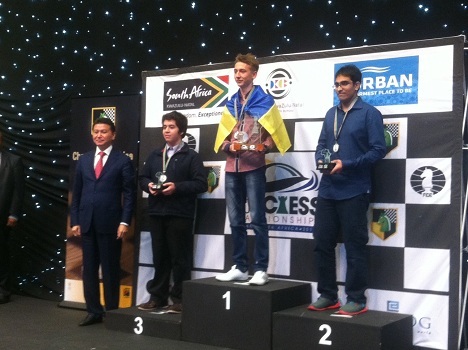 From 18th to 30th of September the World Youth Chess Championships were held in Durban. 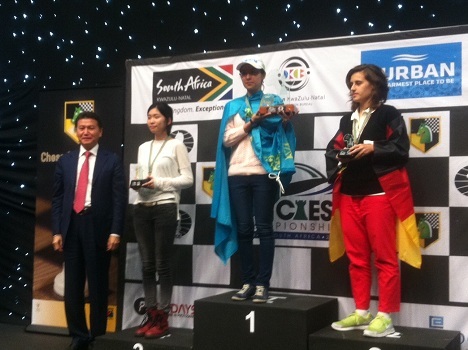 The championship was organized by the South African Chess Federation. 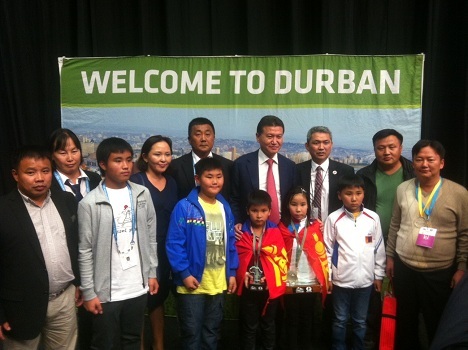 On September 29th the FIDE President arrived to Durban for the closing ceremony. 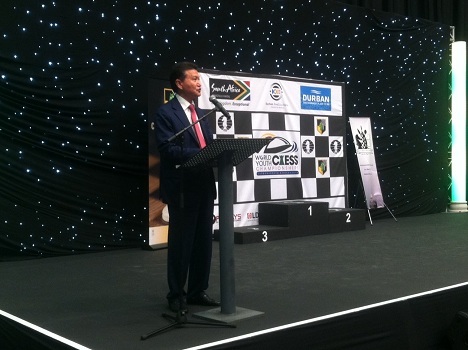 The ceremony was held in the International Congress Center with 940 young chess players from 87 countries. 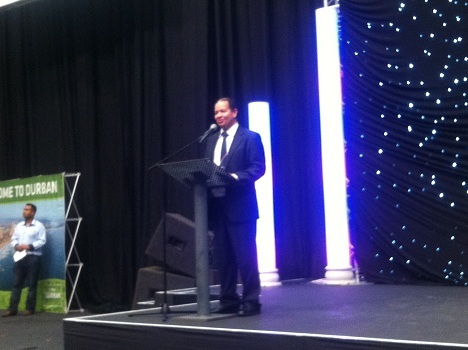 This is the first such tournament on the African continent. 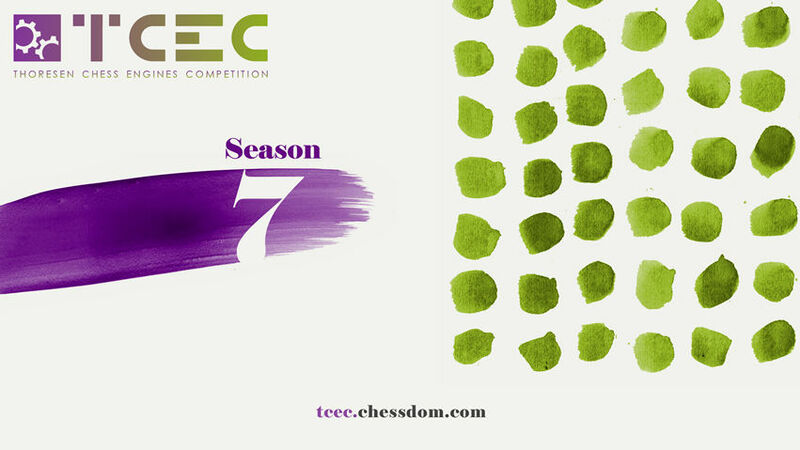 The Gull chess engine maintains the lead in Stage 1a of TCEC with 6,5/8 points, followed by Protector (5,5/9) and Chiron (5,5/8). 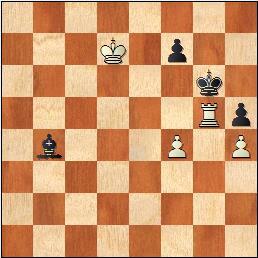 Gull scored four consecutive victories in a row, outplaying Chiron in the fourth round, Stockfish (you can see the full game below), Tornado and Toga in the next three. 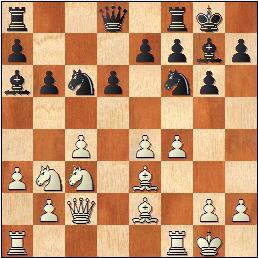 Cheng4 managed to hold the draw against the current leader in the eighth round after full 112 moves. Replay the game in the Archive mode. According to the TCEC rules only 7 engines will qualify! NAGPUR: Nagpur’s 8 ?-year-old Divya Deshmukh won her first World crown when she emerged as champ in the under-10 girls’ section of the World Youth Chess Championship in Durban, South Africa, on Monday. The No. 13 seed put up a consistent show to earn 9 wins and 2 draws and finish the 11-round-even with 10 points. 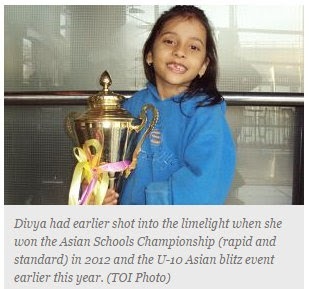 Divya had earlier shot into the limelight when she won the Asian Schools Championship (rapid and standard) in 2012 and the U-10 Asian blitz event earlier this year. In 2013, Divya became the world’s youngest woman Fide Master. The credit for Divya’s triumph goes to city’s Gurpreet Singh Maras, her second coach after Rahul Joshi. Though Gurpreet was unable to accompany Divya to Durban, he explained everything online to her. The last round game against seed No. 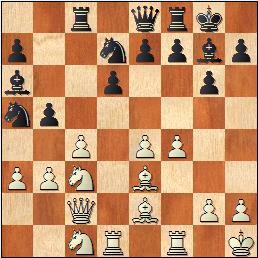 9 Nurgali Nazerke was also tough but “Divya played it safe to emerge victorious”, added Maras. The game lasted 67 moves. Divya and Bibissara tied with 10 points each but a better progressive tie-break score gave the Indian the title. Divya, who has Elo rating of 1607 points, opened with a win over China’s Jiang Tiantian and then posted victories over Koksa Jelena, No 4 seed Zeng Sheena of USA and No. 5 seed WFM Asadi Motahare from Iran. In the next rounds, Divya outclassed Rakshitta Ravi, No 7 seed Garifullina Leya of Russia, WCM Caglar Sila, Song Yuxin and No 12 seed Chinese Wen Yili. 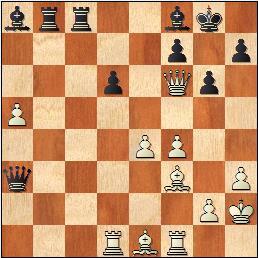 The final game against Kazakhstan’s Nurgali Nazerke lasted 67 moves. Secretary of All India Chess Federation (AICF) V Hariharan praised Divya’s efforts. “She is improving every year,” he said. Another Indian player too won a title with Kerala’s Nihal Sarin triumphing in the U-10 boys category. Overall in 12 categories, India also brought home 2 silvers and bronzes each. Delhi’s GM Vaibhav Suri in U-18 and Chennai’s IM Aravindh Chithambaram in U-16 got silvers. The bronze medal winners include Mendonca Leon Luke in U-8 and WFM Vaishali Ramesh Babu in the U-14 girls’ section. 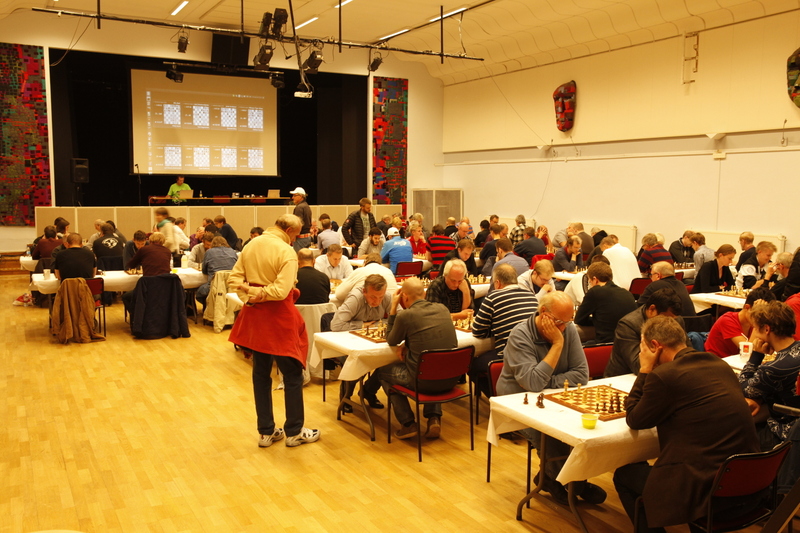 The 6th edition of V?ster?s Open was played on 26-28th September 2014 in V?xhuset, Viktor Larssons plats, in V?ster?s, a city in central Sweden. 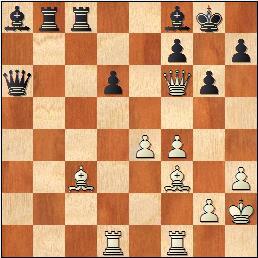 The event was played in 8 rounds, 4 games with a rapid time control 15? + 5? and 4 games with the classic 90? + 30?. 259 players from 13 different countries took part in the event (Armenia, Belarus, Brazil, Denmark, Spain, Estonia, Finland, Germany, India, Iceland, Norway, Sweden and Ukraine). 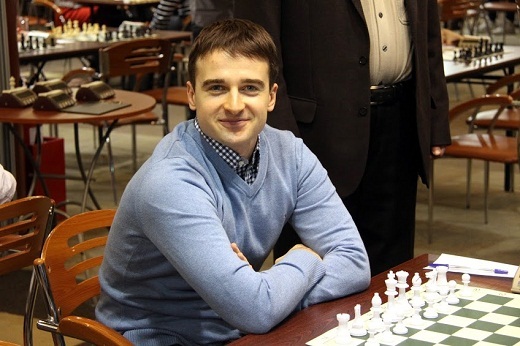 Ukrainian GM Yuri Solodovnichenko emerged a clear winner on 7,5/8 points and took the first prize of 12.000 SEK (nearly 1.300 €). 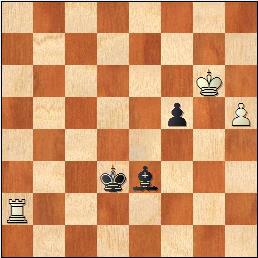 IM Aryan Tari (Norway) and IM Jonathan Westerberg (Sweden) shared second place on 7 points, but the 15-year-old talented Norwegian took the silver on superior tie-break score. You can see the full standings below. 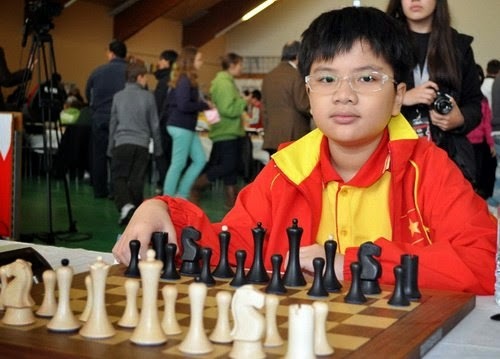 Nguyen Anh Khoi from Ho Chi Minh City bagged a gold medal in the U12 boys’ event at the World Youth Chess Championship 2014 held in Durban, South Africa. 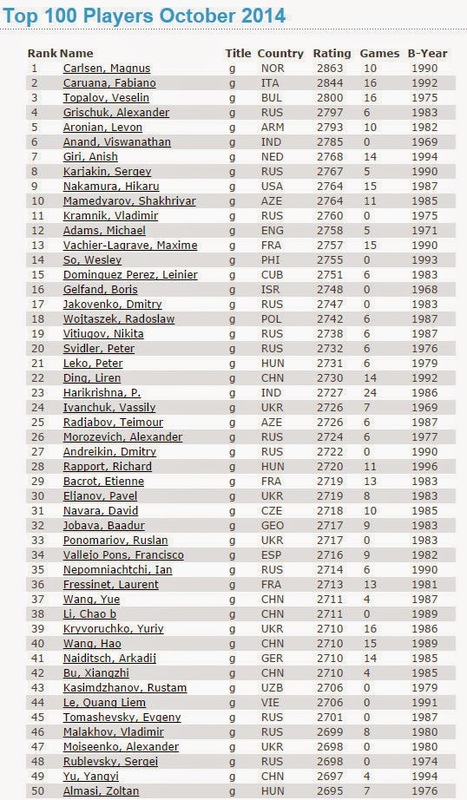 After 11 matches, Anh Khoi, seeded fifth for his Elo rating of 2208, defeated his rivals with 8.5 points and higher sub-indexes to win the championship title. Khoi also won the championship title for U8 boys at the same tournament in 2012. Luu Ha Bich Ngoc (No. 31 seed) also from Ho Chi Minh City brought home a silver medal with 8.5 points in the U8 girls’ category. The event was held from September 20-29 with the participation of approximately 1,000 chess masters from around the world. The players compete in 11 rounds based on the Swiss system for boy and girl competitions in six different age group categories of U8, U10, U12, U14, U16 and U18. 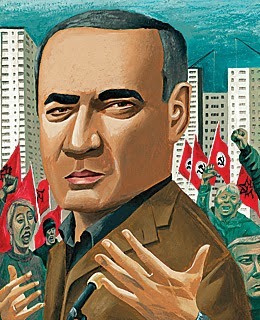 Arguably the world’s best chess player ever, Garry Kasparov is on a new mission. He hopes to convince the world that the biggest threat to global unrest is not the Islamic State, al-Qaida or North Korea. Instead it is Vladimir Putin, Russia’s president from 2000 to 2008 and then again from 2012 to today. In an interview with Yahoo News and Finance Anchor Bianna Golodryga, Kasparov outlined his reasons for believing that Putin should be what keeps the world up at night. He chided President Barack Obama for being too late in addressing Putin’s aggression in Ukraine — ultimately annexing Crimea. And while he views the president’s speech at the United Nations— calling Russia’s invasion into Ukraine and ideology of “might makes right” backward —he still believes that actions speak louder than words. Kasparov has extremely harsh words for what he views as European indifference to Putin’s actions, and he compares the world’s complacency with the lead-up to World War II. Kasparov calls the Islamic State militant group (also known as ISIL and ISIS) a diversion for the world to focus on. He finds it hypocritical that the U.S. and other Western allies have agreed to supply Syrian rebels opposed to IS, while refusing Ukraine’s similar request. Two of the most exciting Central European chess players GM Laznicka and GM Rapport are meeting for a match called Novoborska Sachova Corrida. The games will take place at Ajeto restaurant in Nov? Bor. 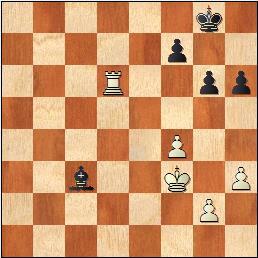 You are currently browsing the Chess blog archives for September, 2014.